Tet is coming, soon - we say that every year when November hits. Even though the Lunar Calendar varies from year to year, Tet often falls somewhere between mid January and mid February - which means that it is coming in no time. And just as Walmart starts being loaded with Christmas decorating items and gifts as early as late October (well, Halloween has not even passed yet), elsewhere in the world, Tet is already in the conversation of Vietnamese people 2-3 months ahead of the real date. Some remind that the year is almost over, others are expecting a new one will better weather and economic condition. This is one big concern that seems to occur to most holiday travellers. Without doubt, it is quite difficult to plan your trip when air, trains and coach are mostly fully booked. Tet holiday is when domestic travel volume rockets, especially South-North route before Tet and North-South after Tet. This is because during the year many Northern people migrate to Southern provinces where gather many industrial park and businesses. 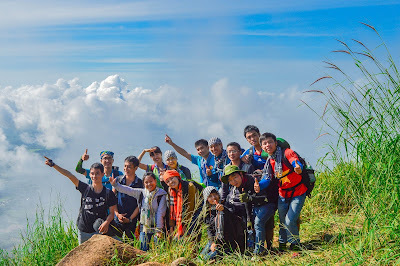 Tet, just like Thanksgiving, is a time for family reunion and consequently, air and trains connecting Hanoi and Ho Chi Minh City are sold out well in advance. 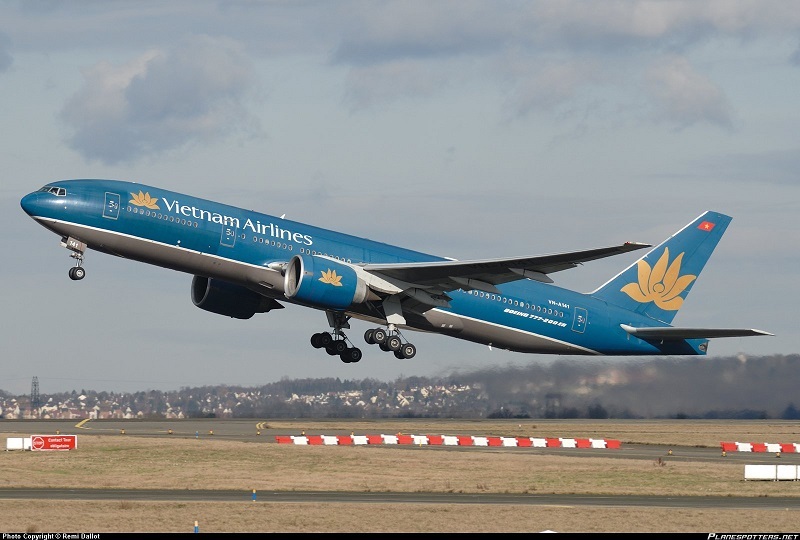 In January 2012, Vietnam Airlines will add hundreds of flights to serve increasing traffic during Tet - which is a relief for many. However, we strongly recommend that you book your air tickets as early in advance as possible. 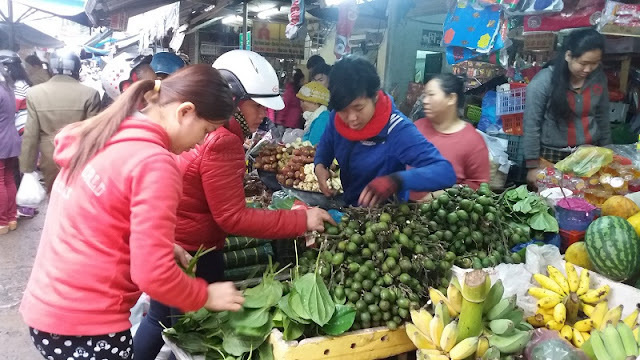 Expect some price hike on international routes, just like Christmas time, because many overseas Vietnamese return to the country to celebrate Tet. On domestic routes, price will not change much but tickets are hard to get, especially on Hanoi - Hochiminh City and vice versa. 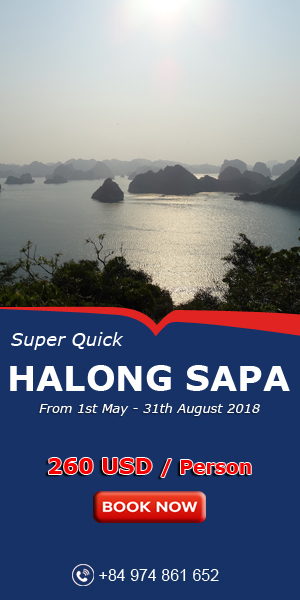 The same rules for train tickets reservation: beware of popular route such as Hanoi- Sapa , Hanoi - Da Nang, HCMC - Nha Trang and vice versa. Some will see up to 30% fare increase while most agents will turn down your request for tickets if you traveling date is too closed. Unlike popular myths, hotels and hostels in Vietnam during Tet are abundant - there is no need to worry about overbooked hotel rooms. 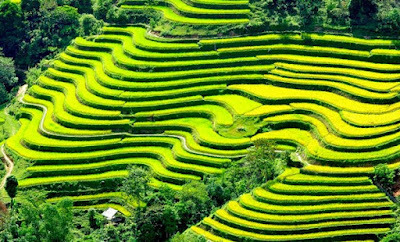 Tet holiday is a not a leisure travelling time for most domestic so you will have many choices with regard to accommodation. Some hotels will have special nights or New Year celebration so check with them in advance to be part of the fun. 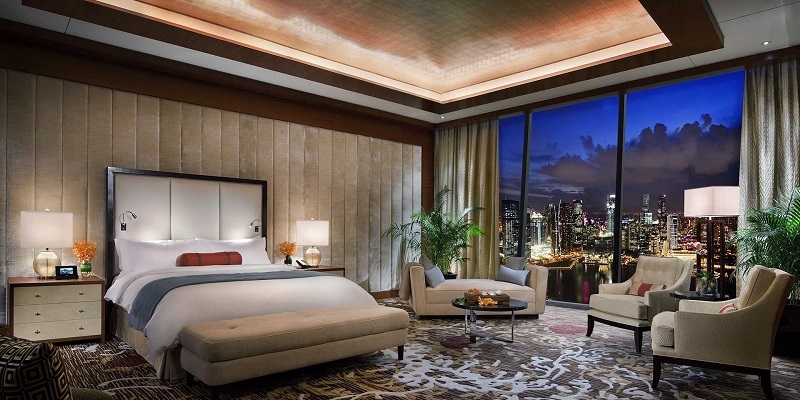 Note, however, that most accommodation service will raise the price if you stay during Tet holiday attributing it the "hot season" occasion. Check before you book! The bad news: many museums, mausoleums, indoors exhibition place and art houses will be closed for at least 4 days, from January 22nd to January 26th. The good news: beach will be empty, cities will be vacant (on the actual date of Tet) - overall a great time for those who enjoy the tranquility. 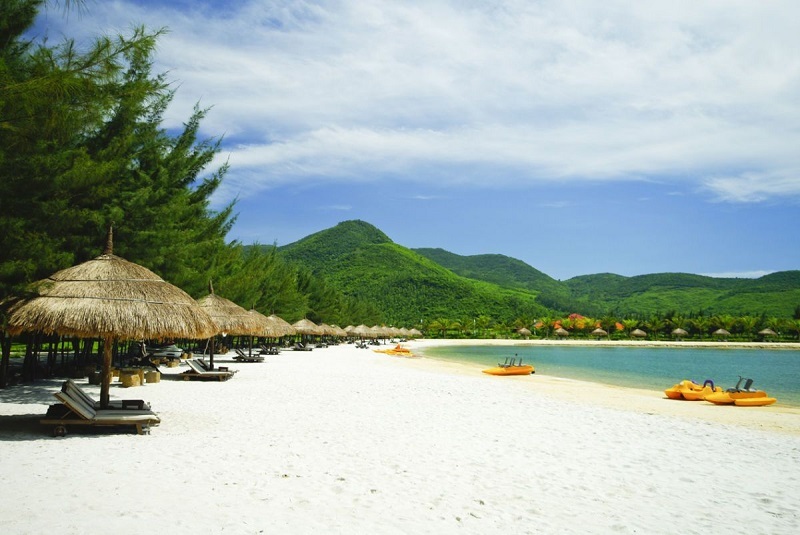 You can turn both of these news to your advantage, however, by planning your itinerary accordingly: visit the museums and such just before or after Tet, and during Tet, relax yourself or with your loved ones in a walk around Hanoi old quarter or sunbathing in Mui Ne beach. To many's dismay, most restaurants will be closed during Tet, be it local or foreign-owned. Most will be open until late January 22nd (the last day of old Lunar year) and reopened in the 4th or 5th date of lunar January (or January 26th, 27th of solar calendar). Wet markets will still run though vendors are scanty. 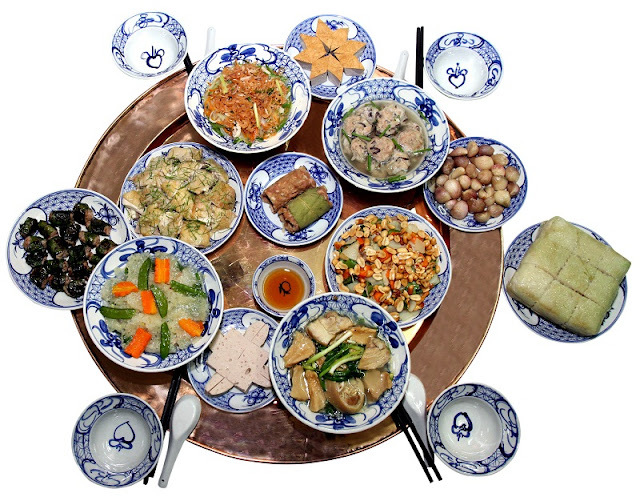 Thus Tet may not be the best time for culinary tour fans. But Tet is like no other events in the year - there is a great variety of Vietnamese food that is not available elsewhere or else-when such as Banh Chung, boiled chicken, pickled onions. If you are invited to a Vietnamese family, that would be the ideal case. 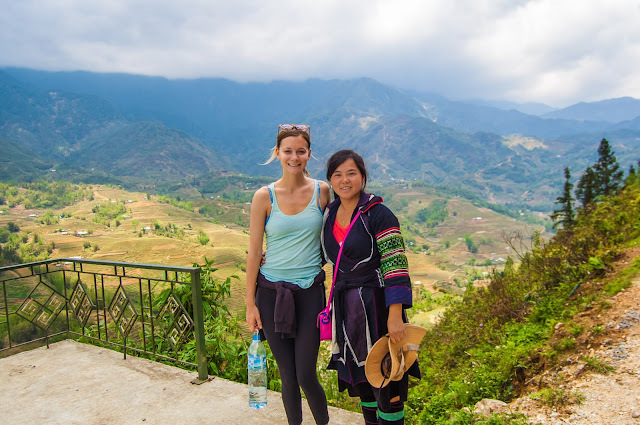 Otherwise, a visit to Cho Tet - special wet markets selling New Year stuffs, will surely be an amazing experience, whether you are in a big city or rural mountain province. Get your camera ready! Like restaurants, many shops will be closed for the first few days of the lunar new year. Some market will still be open, with much fewer vendors than you normally see, even in major trading points like Dong Xuan market or Ben Thanh. To your surprise, many products will be sold at a very reasonable price because most sellers want to start a smooth sales year. Try not to haggle or if you do, do so politely or else it will be considered to bring about bad luck for the whole new year.